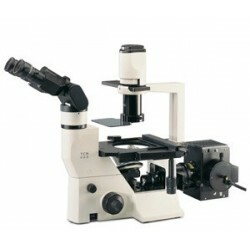 The TCM 400 is a compact research microscope with fast performance features. The microscope is designed for a wide range of research and bio-sciences applications. The observation and analysis of the cell cultures and IVF studies are made easy through wide range of accessories. Equipped with LW series infinity corrected optics providing images with needle sharp contrast and definition. 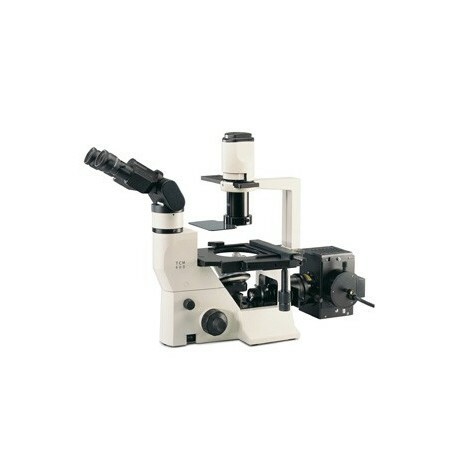 The extra long working distance objectives and super wide field eyepieces offer ease of operation, teamed with accessories such as Phase Contrast, Fluorescence Technique System, Heated Stage and a variety of viewing bodies, the TCM 400 delivers high end performance at an unbelievable price. 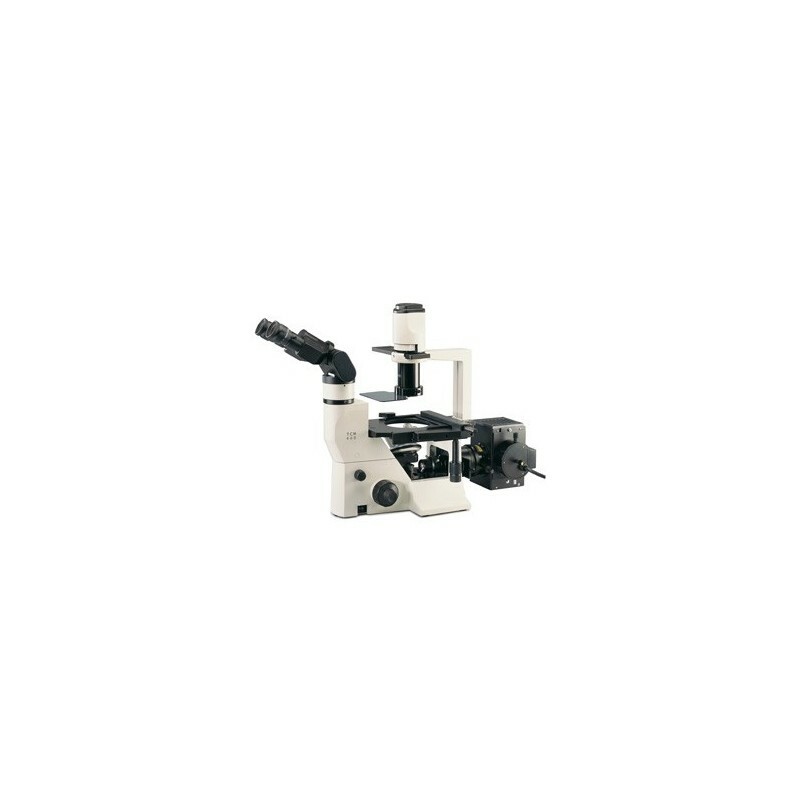 With its ergonmics, modularity and unmatched optical performance, TCM 400 is an inverted microscope in a class of its own.